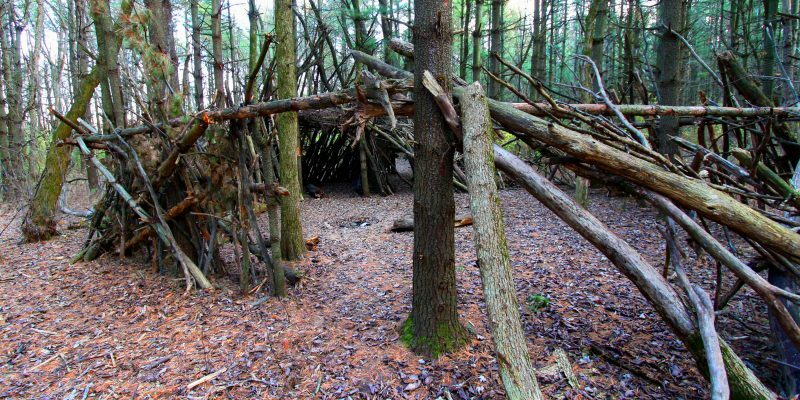 One of the most important survival skills of all time, and it should be no surprise, is to be able to build shelters to protect yourself from the elements. This means that should you find yourself in the wilderness with literally only the clothes on your back and nothing else, you’ll need to use the natural resources at your disposal and build a shelter out of them. 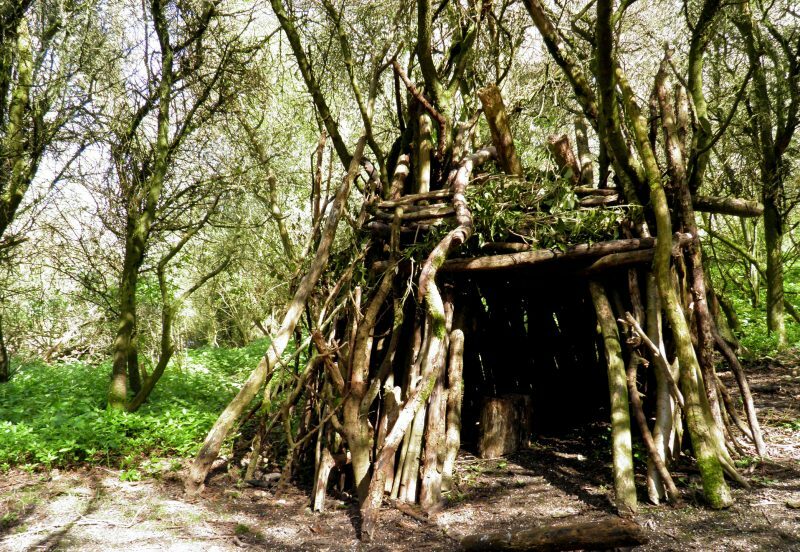 This is a very simple shelter to build: all you need to do is throw a pile of leaves together and then climb inside. This shelter will keep you well insulated but is a very poor defense against high winds, which will blow the leaves away. 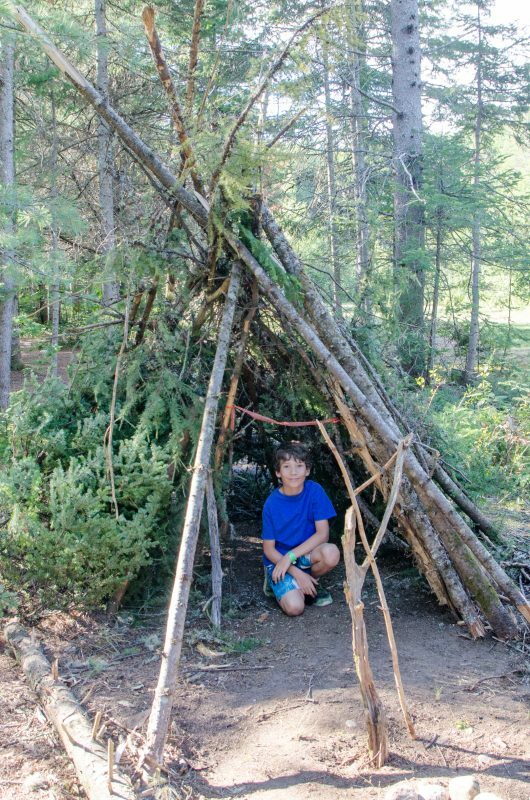 You can also build a more durable version of this shelter by inserting sticks in the ground to act as walls. Then, you could pile pine needles, moss, and leaves into the perimeter of the shelter to act as your insulation. The leaf hut shelter is very quick and easy to build but, as was mentioned previously, is a poor defense against the wind. Take three long poles around 6-7 feet long, stick them into the ground, and then lean them up against one another. 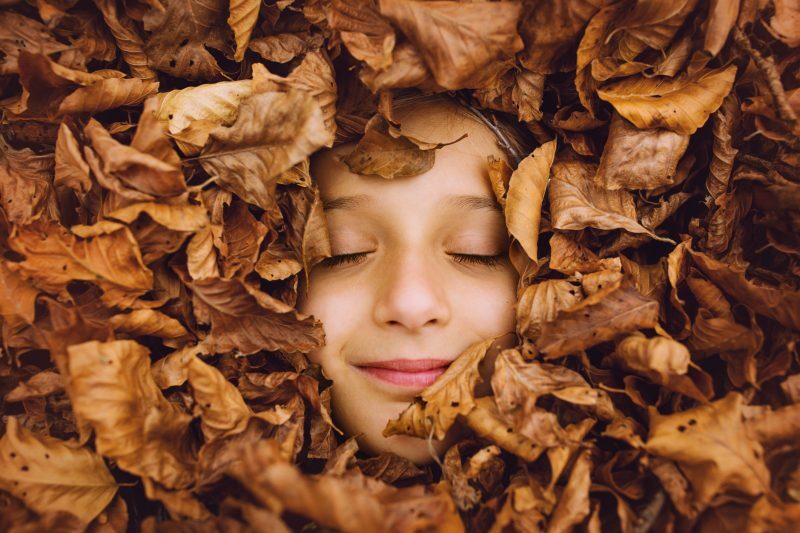 Proceed to place more sticks and poles against them to serve as the walls, and then throw leaves, grass, and pine needles inside to act as insulation from the wet ground. This shelter should take a couple of hours to build, and it’s also better if you can tie the initial three poles on the top with vine. This is perhaps the easiest shelter to build that can also act as good protection against the wind. Building one requires finding two trees around six feet apart from one another. Place one pole horizontally between the two trees, and secure it with vine or your shoelaces. Then, lean poles to one side (the side against the wind) to act as the shelter wall. Place pine needles and leaves on the floor of the shelter for insulation, and get a fire going to warm you up. For even better protection, place poles against both sides of the shelter to build an A-Frame. You can also stuff leaves and pine needles in between the cracks in the walls for better insulation as well. In the winter time, the best kind of shelter to build is a snow cave. This is also a risky shelter to build as it could collapse on you. Pack snow together on the floor to serve as your sleeping platform. An alternative way to build this shelter is to build it around a tree. The lower boughs of the tree would serve as the ceiling. Simply dig into the snow around the base of the tree and construct a tunnel that you can climb into. Again, the boughs of the tree will serve as the ceiling, so be sure to dig underneath them. 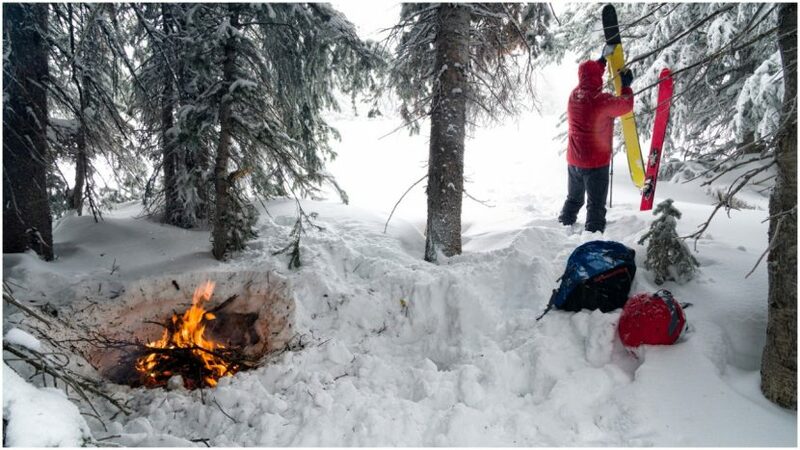 Build a fire outside of the shelter because if you build it inside, it can cause the inside of the shelter to warm up, drip water over you, and possibly even collapse.